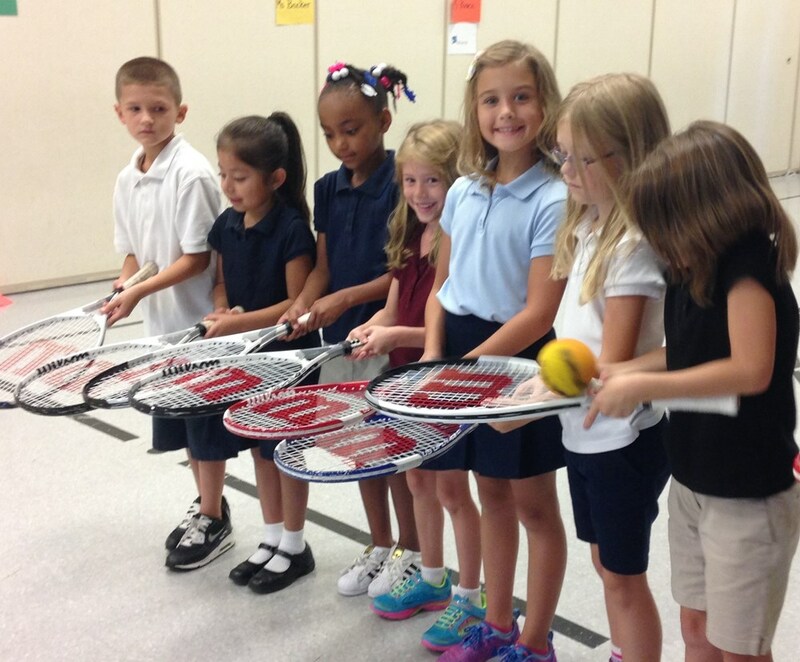 USTA School Tennis: Fun, safe, easy and most importantly, no courts required! 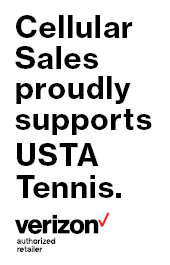 USTA School Tennis provides in-school and after school programming for students, grades K-12. The primary goals of the program are to provide a fun, positive experience, grow in compentencies and fitness. The program, training and curriculum were all designed in alignment and collaboration with SHAPE National P.E. Standards to ensure every interaction helps meet a school's health and wellness requirements. Free three hour teacher workshops are conducted by USTA trained facilitators and are designed to show physcial educators and extracurricular program leaders how to conduct a quality tennis program/experience using USTA's specially designed currciulum. 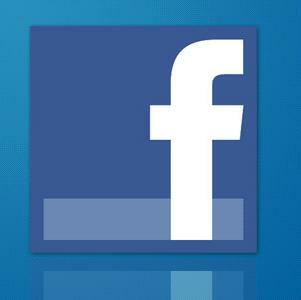 The workshop meets school district requirements for continuing education credits. 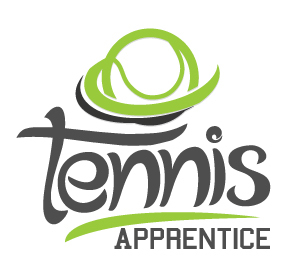 It includes a combination of class and large group management techniques, basic tennis skills, indivdiual and partner based games as well as large group games, all can be done without ever stepping foot on a tennis court. Through Net Generation, teachers can register their programs and receive access to free Net Generation teaching tools, such as, the Net Generation App, Grade Based Curriculums and if they complete a community partner agreement, a free equipment kit with 30 youth racquets, 36 red felt balls and other tennis equipment, valued at over $1000. 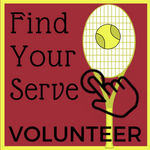 Contact Stacey Croley or call 502-491-1290 if you are interested in setting up a school tennis workshop or interested in gaining access to the free equipment kit through Net Generation.